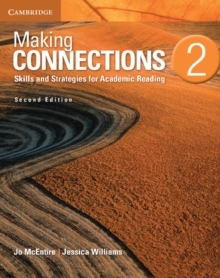 Making Connections teaches an extensive range of reading skills and strategies in order to prepare students for college reading. 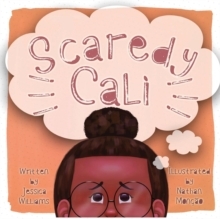 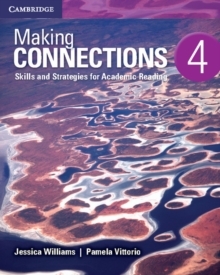 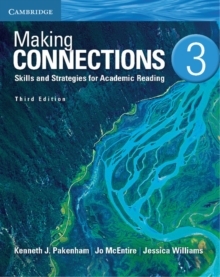 Making Connections Level 4 Student's Book develops key reading skills and strategies such as recognizing patterns of textual organization, understanding how writers create connections within and across sentences, and learning how to process academic language and vocabulary. 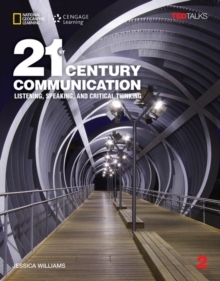 It features high-interest topics, including technology, biomedical science, business, and engineering.